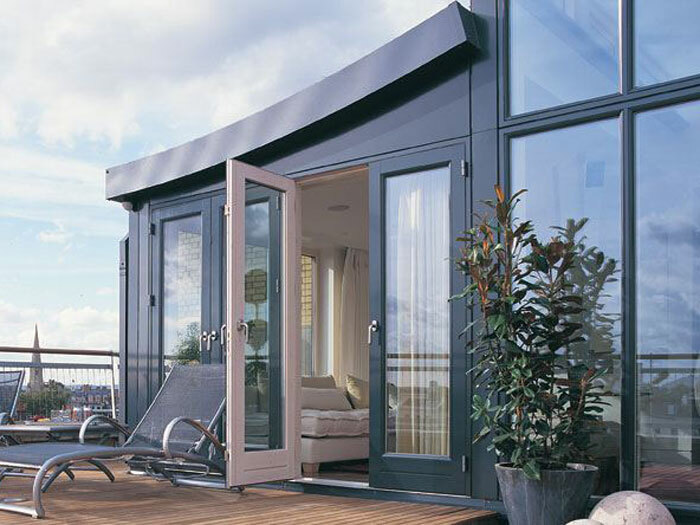 Rationel doors are renowned for high quality, and durable, solid workmanship since their inception in 1954. Built on strong foundations, Rationel today is an international thriving company which has offices in the UK, Denmark and Ireland. 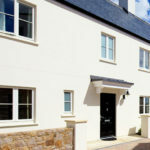 Manufacturing energy saving premium quality doors which are extremely secure and offer a high level of comfort, Rationel meets the statutory and market requirements for both design and functionality. Rationel has doors to suit every type of property, from traditional, classic styles to the most modern, contemporary homes. 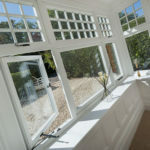 Their range includes doors for all kinds of purposes, all with a high level of quality and security, and there are designs that will fit seamlessly with any kind of home for a flawless and stylish finish. Entrance Doors are a home’s gateway, and making the right choice is key to creating the right impression. It is also essential the consider the closing and opening functions and the available designs before making a final decision. Made with a sash and frame, Rationel’s entrance doors are available with mullions, transoms or glazing bars, and with composite insulated panels or glass infills for a customised appearance to perfectly suit any property. 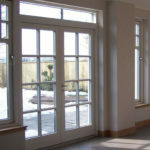 Doors can open either inwards or outwards and have side-hinges with adjustable and visible grey hinges. 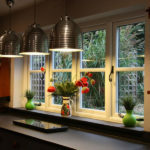 They are also fitted with a 3 point espagnolette bolt locking system to ensure maximum security of the property. Available in either outward or inward openings, Rationel’s panelled doors are hung on powder coated grey adjustable hinges and have a 3 point espagnolette locking bolt for optimal security. 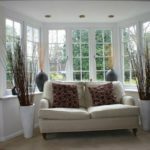 There is a wide variety of vision panels and patterns to choose from so it couldn’t be easier to achieve the perfect look for any home. 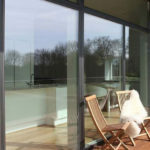 For homes that have door access to patios, gardens or balconies, the Rationel window door is the ideal solution. 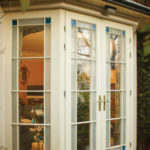 This outward opening door features a slim construction to allow maximum daylight and warmth into the home without compromising on comfort, security or functionality. 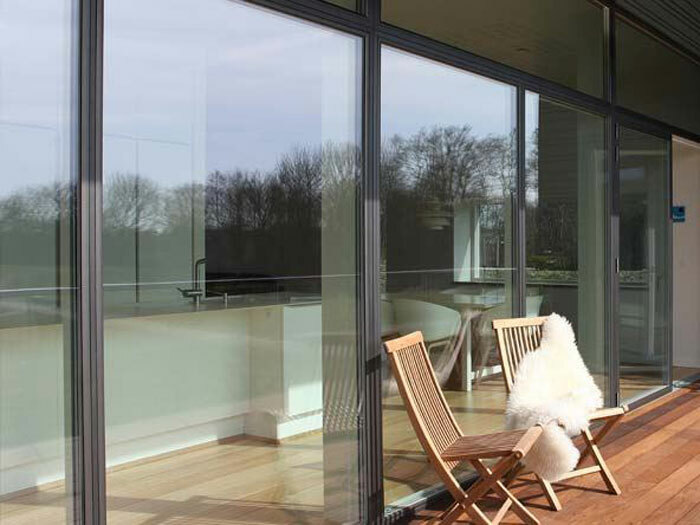 Available in both outward or inward opening designs, Rationel’s terrace doors are perfect for giving access to outdoor spaces such as patios, gardens and balconies. 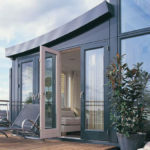 All terrace doors measuring over 650 mm in width have a built-in friction brake which can easily be operated by turning down the handle in any position. Hung on adjustable grey dachomat hinges and equipped with 3 point espagnolette bolts, Rationel’s terrace doors are all made to measure for a perfect fit. 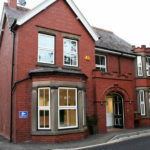 Rationel have designed all of their doors to achieve excellent security standards. 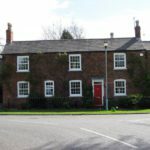 Secured By Design to resist intruders, their range has all been subjected to weather resistance testing to give buyers even greater reassurance in their purchase. 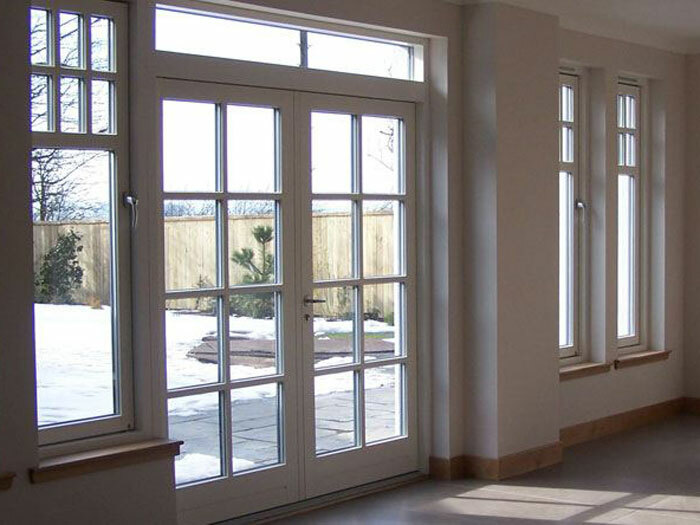 Tested for water-tightness, durability and wind resistance, Rationel doors offer the highest quality for any home. 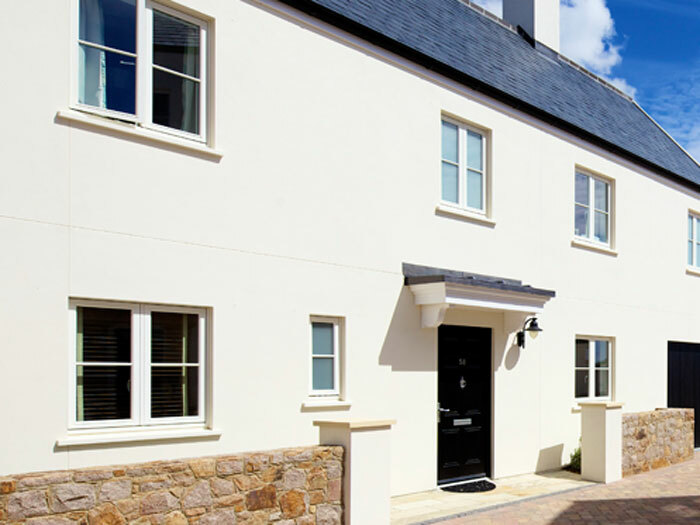 Part of Rationel’s rigorous testing procedure subjects doors to wear and tear, so buyers can also be confident that they are choosing doors for their property that can handle the daily grind of everyday family life. 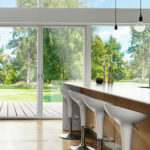 Designed to meet high energy saving standards, Rationel’s doors are also ideal for helping families to save money on their energy bills while ensuring that they can enjoy living in a warm and comfortable environment that will never allow draughts or cold spots, even in the coldest winter. 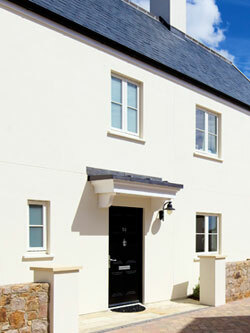 As an added advantage, Rationel doors also reduce environmental impact for an eco-friendly solution for any property. 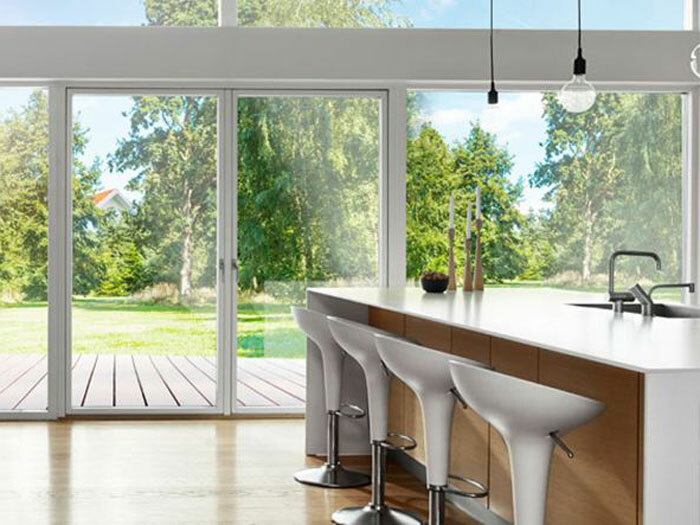 When you choose a Rationel door, you will enjoy many years of excellent service and high performance thanks to cutting edge design and high standards.